As is the case every month, a number of shows and movies are leaving Netflix this August. It’s worth noting that Netflix may only be getting rid of certain shows and movies for a specific amount of time. Series like Avatar: the Last Airbender and Gossip Girl have left the subscription-based service and then returned to Netflix months or years later. A number of these movies and TV shows are quite good, so I’d take the time to watch at least some of them before they leave Netflix. 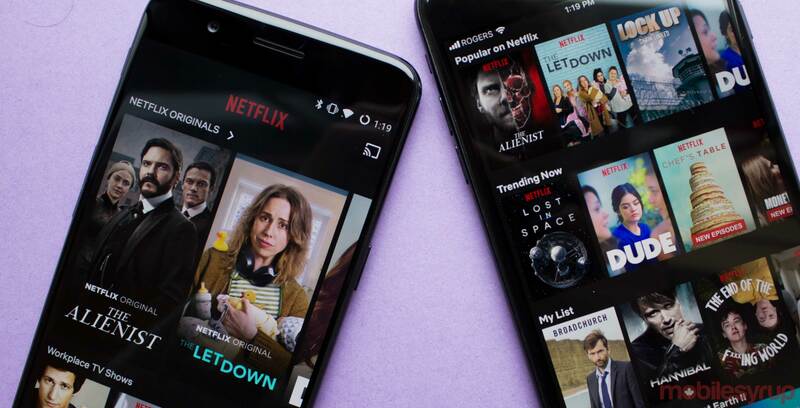 If a specific season of a show is leaving Netflix, it will not be on this list. While all of these shows are leaving the subscription service, there are a number of television shows and movies joining Netflix in August.